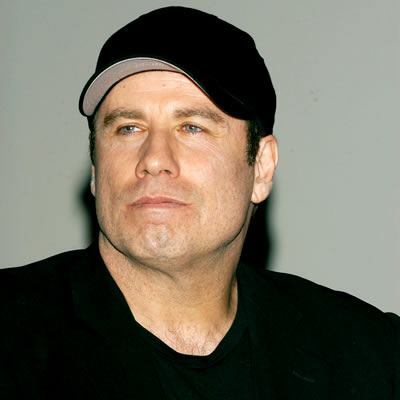 John Travolta is being sued by an author who claims the actor tarnished his reputation. Robert Randolph wrote 'You'll Never Spa In This Town Again,' in which he makes claims the 'Pulp Fiction' actor enjoyed gay sexual relations in Los Angeles' City Spa in the 1990s. His lawsuit claims John and his lawyer Marty Singer had falsely claimed he had serious mental problems and had spent time in a psychiatric hospital, to try and make him out to be an unreliable source and prevent other media and booksellers writing about or carrying his tome. Both John, 58, and Marty have issued statements branding the lawsuit "ridiculous." A representative for the 'Hairspray' star said: "The lawsuit filed by Robert Randolph is absurd. The suit is based on a privileged communication, and it will promptly be thrown out by the court. "To evaluate the credibility of Robert Randolph and his ridiculous lawsuit one need look no further than his own statements published on his website stating that he sustained 'permanent brain damage' and had to 'retrain' his brain." Marty echoed these claims, saying: "We intend to sue the attorneys for malicious prosecution after the court promptly dismisses this baseless lawsuit."